Brevard, located in North Carolina, is oftentimes rated highly on lists for “best places to live, work, and play.” Brevard College and its music programs are a shining plus for this community. The town has about 7,000 people. 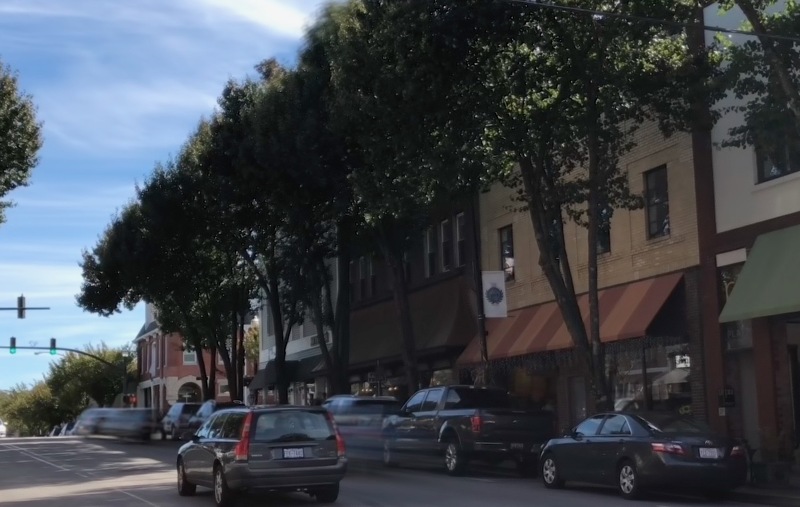 Located in southwestern North Carolina on the border of Georgia, this small town is surrounded by the scenic Blue Ridge Mountains; it has a small town environment; plus many friendly people who will welcome you to town. Not to mention that you get to tell your friends you now live in Transylvania (County, that is). Brevard is nicknamed "The Land of Waterfalls" due to the many waterfalls in the area. The nearby Pisgah National Forest is a major tourist attraction. Brevard is a small and friendly college town with a downtown you can easily walk around and greet your neighbors. Tourist attractions and recreational activities include biking, hiking, fishing, kayaking, etc. North Carolina’s moderate climate is another attraction. 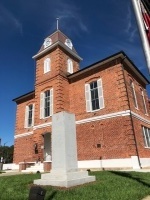 Brevard is located in the county seat of Transylvania County.